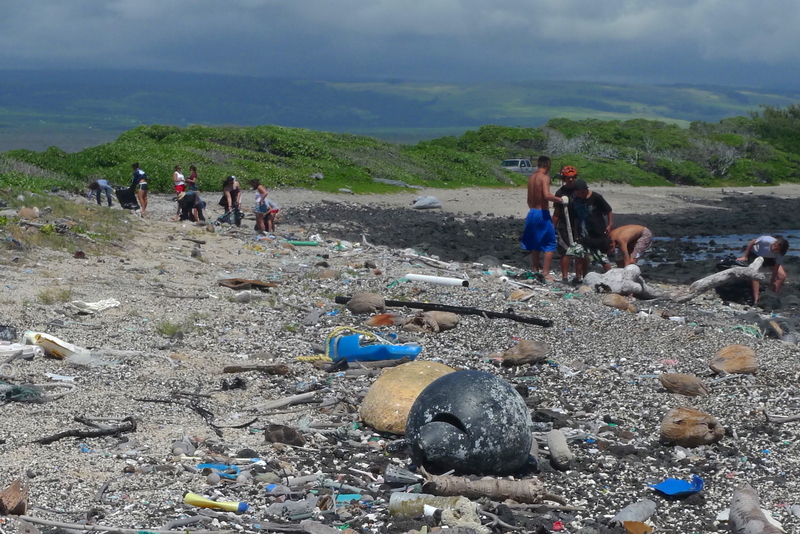 In this introduction to the Plastisphere podcast, Anja takes the listener on a journey back in time, from a remote plastic beach on the Big Island of Hawaii to the factory of a big chemical producer making bioplastics. She shares what she has learned about the issue of plastic pollution in the past years. Terry Shibuya: Saving the environment is so important, because the ocean is like a refrigerator, because the ocean has the fishes, the ocean has the Opihe, the ocean has the crabs, the lobsters. So, in our time when we went fishing we would just take what we need. We wouldn’t be greedy and just, you know, would catch the first fish and throw it back. And that would be like a thank you. And then we’d take so much fishes, take it home clean it, eat it, you know, we would just take what we need. Plastic has become the basis of our modern lives. And yet, it threatens ecosystems as well as our own well-being. Will we be able to develop a healthy relationship to the materials that we’ve created? Plastisphere is an independent podcast by German science journalist Anja Krieger. 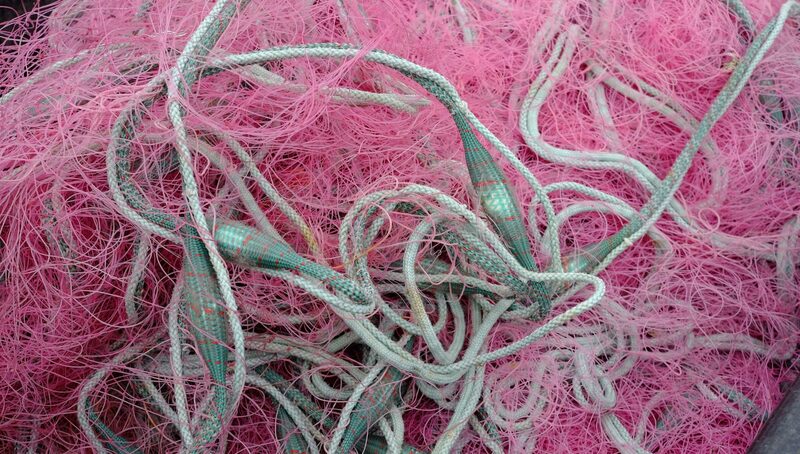 It follows the complex relationships between us humans and our plastic world. You can support the production via Patreon and RiffReporter, where you can find additional background, articles and translations in German and subscribe to the newsletter (German).